When I first saw the Under Armour Spotlight I was in shock. I was not expecting any package from anyone at the time and I received an alert that I had a package delivered. So I went to pick it up and took it home. I opened the box up to see an Under Armour box and got rather excited. My excitement was well placed after I saw a prototype, black out version of the unreleased Spotlight about 3 weeks before its release. The look alone and comfort of the boot had me excited to put the Spotlight through a full test. If you have kept up with my reviews or Top 5 rankings, you know that I am a sucker for blackout colorways. The camo design is made to hide some of the tech and designs that will be unveiled on the launch colorway. The blackout look with the already sleek silo comes together to form a stunning colorway. The launch colorways also look excellent. If I had to choose between the white/black or red/black colorways, I would choose the white/black, which has a Yin-Yang type of look. 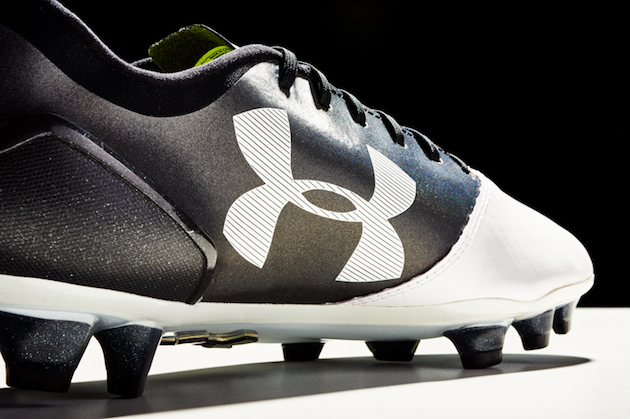 No matter which colorway you choose, Under Armour have a great looking boot for you. The SpotLight is the second generation of the SpeedFrom CRM and takes a lot of the same tech from the first generation, while improving the boot in other areas. The SpotLight features the same Anatomical Heel Cup that helps lock you into the boot while protecting you from hard tackles near the back of your foot. A new feature comes on the upper of the boot, which features a new Secondary Stretch Construction that will help in the fit around your arch that will also help you control the ball easier. This area is found on the inside of your foot and has a bit thicker of a feel than the upper found on the toe box and outside of your foot. The tongue is very thin and features small holes scattered throughout to help keep your foot cool in the heat of the summer. The upper found on the toe box and lateral area is made from Asymmetrical Composite Textile that is a bit stiff at first but will soften up with use. The upper has scrapped the toe design that was on the SpeedForm’s upper that was made to aid in fit. That is now gone and the upper is smooth and does not have that same toe design. There is also a Molded Support frame that is only found on the lateral side of your foot to give more stability while turning and running in a match. 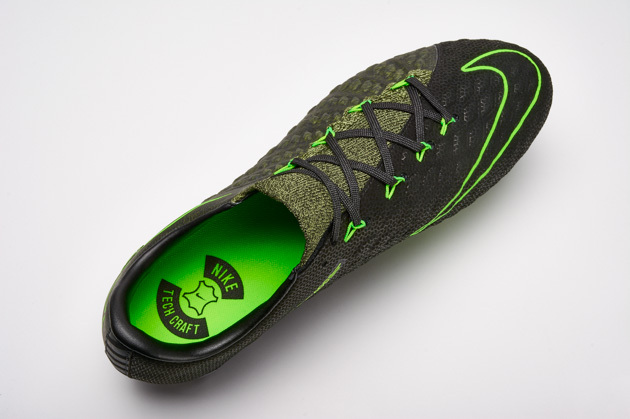 On the inside of the boot you find a boot without an insole as the boot has one built in with pads in aiding comfort. This time, UA added Internal Traction Underfoot, which is little X shaped grips that will help keep you locked in the boot. The outsole is the exact same with the stud pattern and UA logo on the bottom remaining unchanged. The soleplate is made from Pebax material that will not give you any stud pressure. After some break in time the Pebax will become more flexible. There is a toe design on the bottom that is made for the appearance that you will be more locked in on this boot than any other speed boot. The boot plays as nice as it sounds. There is no sliding around, no discomfort, and no problems with touch either. There is a slight grippy element around the collar of the boot that helps grip your sock to help you stay in the boot. That is one of the coolest designs that was added that many would not think to notice. Well done, UA, on that design, I love it. The simplest way to describe this cleat is a thicker and more comfortable speed boot compared to most speed boot silos. It reminds me of a more comfortable evoSpeed. 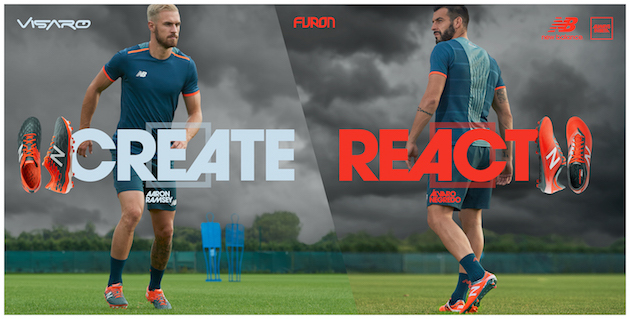 The Spotlight strives on winning over players with design and comfort. 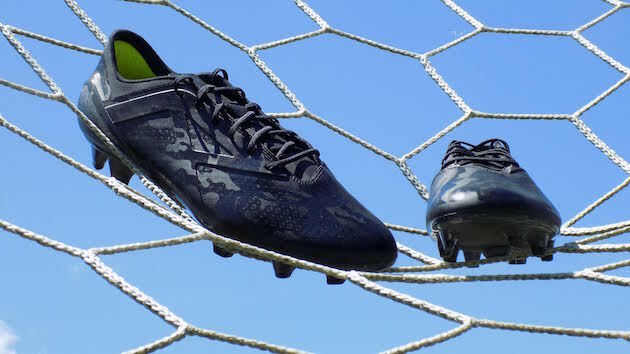 I can tell you as an avid soccer player and fan, a comfortable boot is much appreciated and should be seen as more important than any other aspect of a soccer cleat. Durability was not sacrificed either as I have been consistently playing with the Spotlight for over a month now or it looks brand new (extremely dirty) but unchanged in the way it is put together. Overall, I love the Spotlight. I love the comfort combined with the smooth and thicker upper that is a nice addition to have on a speed boot when trying to avoid being stepped on by defenders. The SpotLight is comfortable straight from the get-go. The lack of an actual insole is a positive in my eyes as the padded inside feels better than a standard boot. The way the heel cup locks you in while not rubbing your foot in any way. I did not experience any sort of discomfort or rubbing so in my mind there is nothing to complain about, it’s a comfortable boot. It’s one of the most comfortable speed boots available on the market. One of the hardest things to justify when making a new boot purchase is the price. Nowadays, when you are wanting to make a high level boot purchase, $200 plus is normal. 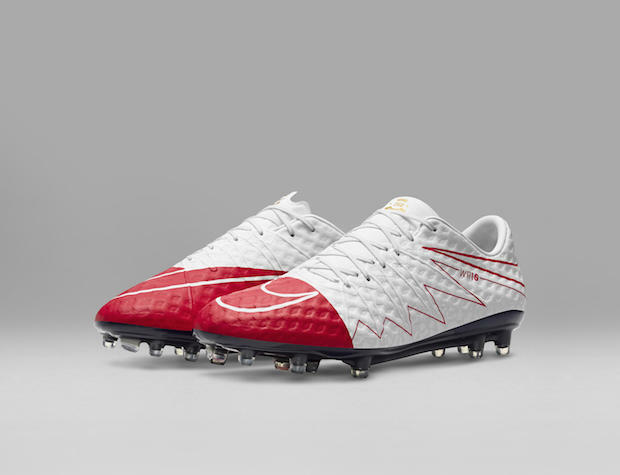 The Spotlight normally retails for $220, but you can get the boot from SoccerPro for $197.99 plus free shipping. Comfort is the name of the game for the Spotlight. I have been hard pressed to find another boot to compare the comfort to and the only one I personally own is the Nike Tiempo. The crazier part is that the Spotlight is a speed boot by design. 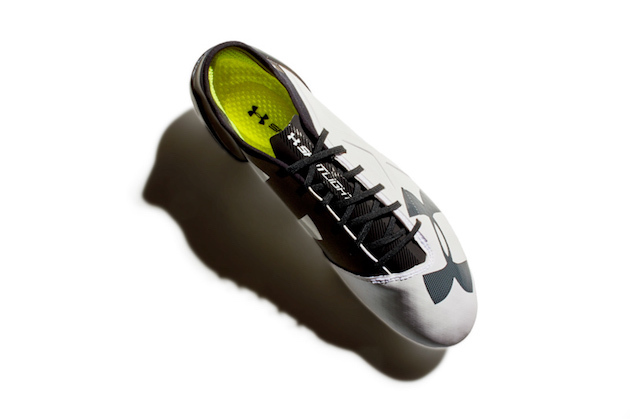 The upper could be better and thinner but this is another positive step for the Under Armour soccer range. Combining wonderful designs with comfort and new innovation continues to be the way UA will strive for bigger and better things. 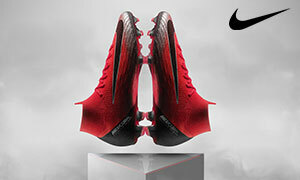 As for the Spotlight, I expect this boot to catch eyes on whatever field it graces this season.